Today, the fans of Mango Windows Phone will feel great as three Best Windows Phones have announced. First one is HTC Radar 4G that will be headed to T-Mobile during holiday season , second is ZTE Tania that hit the web some days ago and third one is Samsung Omnia W that is also recognized as Samsung Focus Flash S. Last two smartphones are designed for the international market. 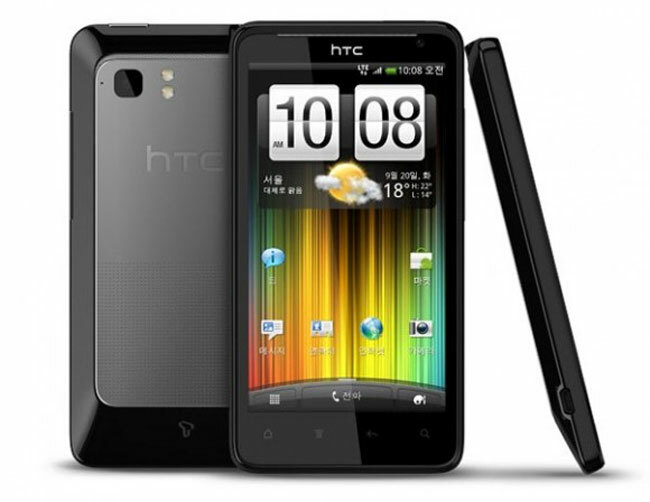 The best thing of these three handsets is that they will come with an affordable price tag. HTC Radar 4G:HTC Radar was unveiled at IFA 2011 in Berlin and after its unveiling many people become a fan of its design and style. As it is supporting the T-Mobile 4G network therefore the users of it will be able to enjoy great speed of downloading and uploading. Data transfer speed of Radar 4G is also wonderful. 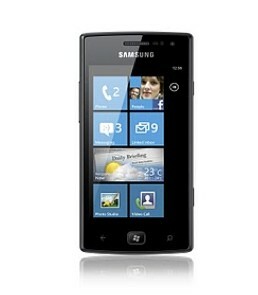 Samsung Omnia W :Samsung Omnia W has juts made official for the European market. for your information the AT&T version of this device is known as the Samsung Focus Flash S.
ZTE Tania:ZTE Tania is another Mango phone device and you can check the quick Windows Phone Review of this device here. 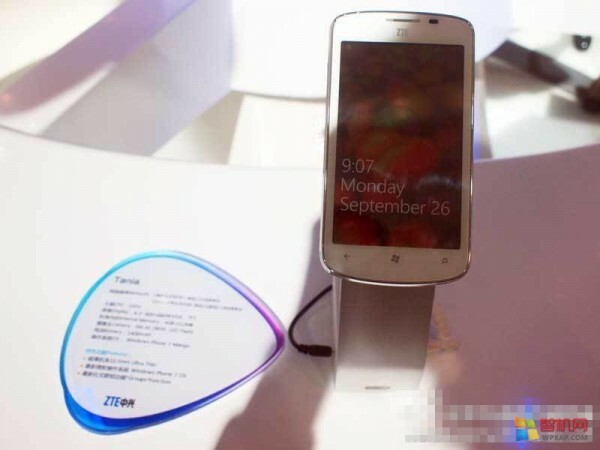 It is expected that this device will hit the UK market with the brand name ZTE Spirit quite soon and before the end of 2011 other European countries will also get this device.